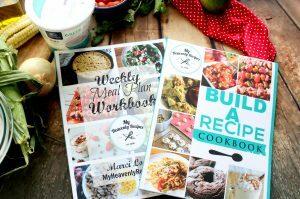 Looking for an easy Red Beans and Rice recipe? 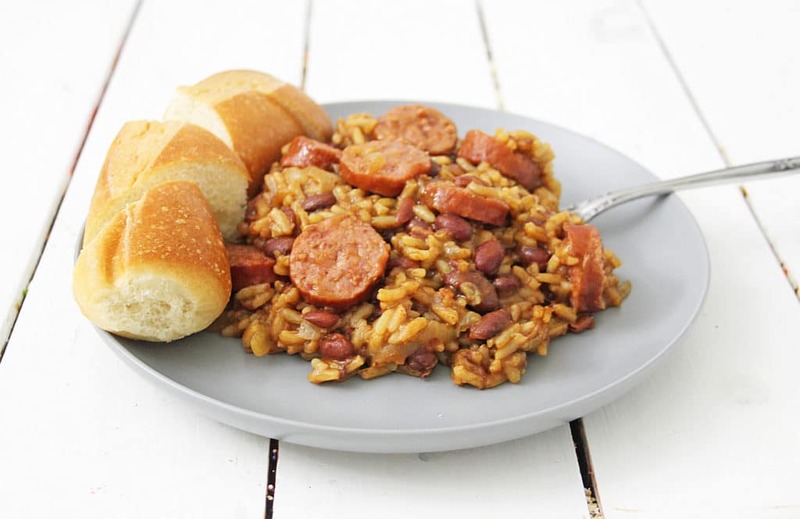 Making my Instant Pot Red Beans and Rice recipe is going to take the work out of this southern classic. 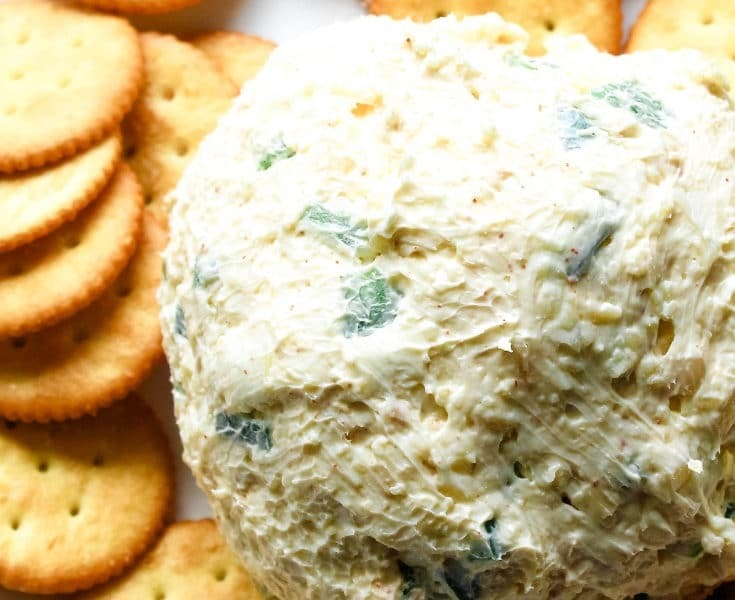 So good, so easy to make, and inexpensive, it might become your favorite recipe. 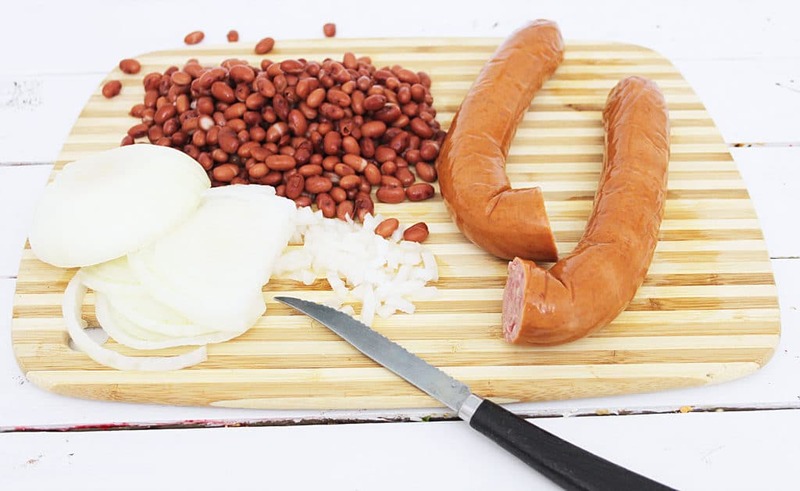 Red beans and Rice is an old traditional Southern favorite and can be found in most eating establishments along the Gulf Coast region of the United States. 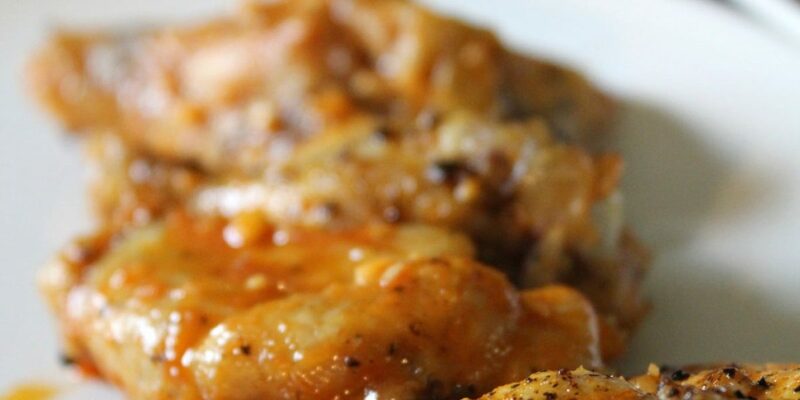 This dish is full of flavor and can be served as a side dish, or the main Entrée. 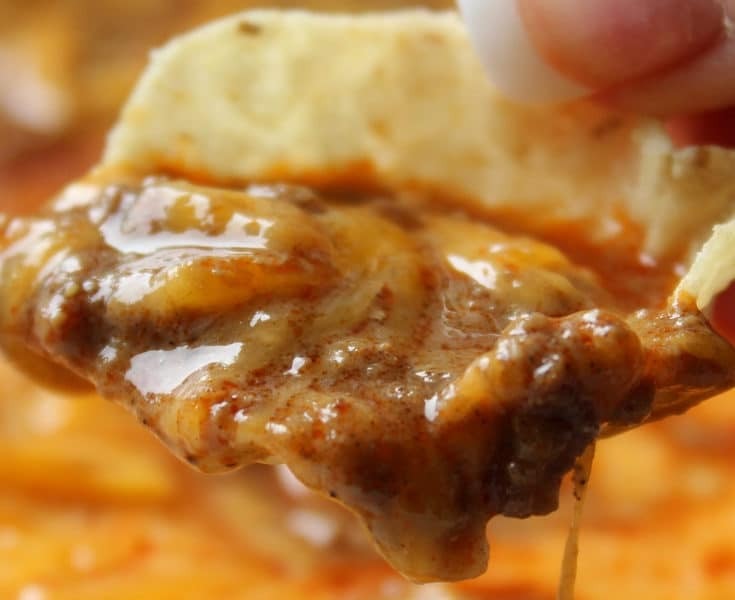 Either way, you’re going to love how easy this is, and the Instant Pot reduces the cooking time and preparation so you can make this dish anytime you want. 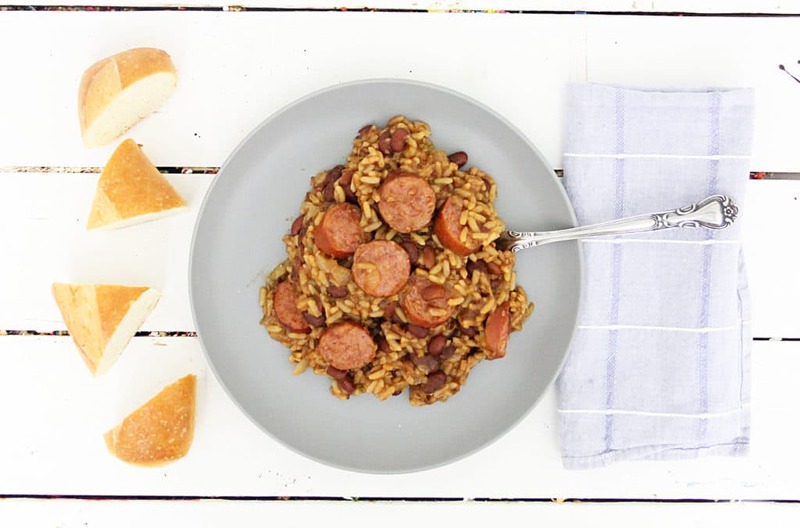 Red beans and rice can be considered a meal all of its own, but if you want something more to go with it, you can serve buttered bread, homemade rolls or homemade cornbread. Another side dish idea is to serve corn or a side salad. Make it Hot: If you like your food with a little heat to it, you can use spicy sausage or add hot peppers. 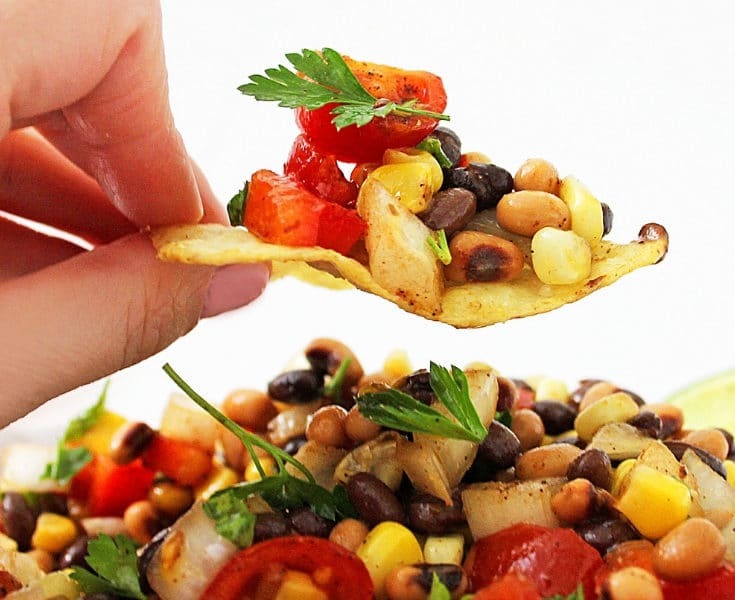 Black Beans: While red beans are traditional in this dish, if you do not like them or do not have them, you can use other beans, like black beans. Put the bacon in the bottom of the Instant Pot, and press the ‘SAUTE’ button. Cook the bacon until golden brown and crispy. Remove the bacon, and set aside. Put the sliced sausage in the Pot, in the bacon grease, and Saute just until sausage is browned. Add the onions, celery and red and green peppers, and continue to cook until caramelized. Add the rest of the ingredients, including the bacon, and stir all together, mixing well. Place lid on Instant Pot until it beeps and locks. Set the Instant Pot to the ‘Soup’ Setting, and let the Pot automatically build and release the pressure. When done, Pot will beep, and automatically go to the KEEP WARM setting. Make sure the pressure valve is down and pressure has been released by turning the valve to ‘VENTING’. Remove Instant Pot lid, and stir Red beans and rice. If all liquid has not been absorbed, or beans are not soft, replace Instant Pot lid, and press MANUAL button and set time to 10 minutes. 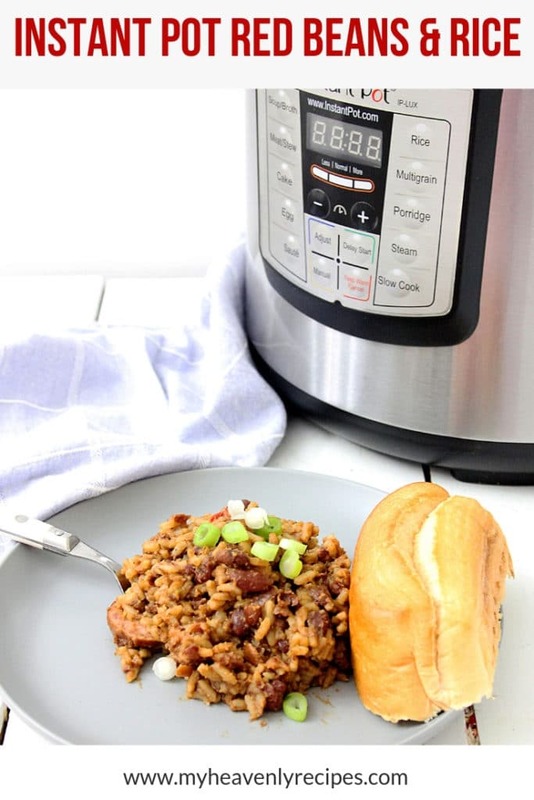 Follow steps to make sure pressure valve is in ‘Sealing’ position, and then allow Instant Pot to release pressure, and again go to KEEP WARM setting. The dish should be completely cooked. OPTIONAL – Top with chopped green onions. Serve with crusty French bread. Enjoy! Red beans and Rice is an old traditional Southern favorite and can be found in most eating establishments along the Gulf Coast region of the United States. This dish is full of flavor and can be served as a side dish, or the main Entrée. 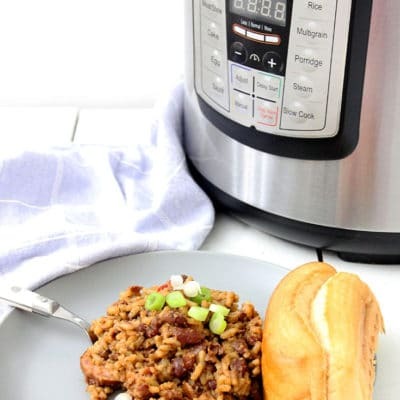 Either way, you're going to love how easy this is, and the Instant Pot reduces the cooking time and preparation so you can make this dish anytime you want. Put the bacon in the bottom of the Instant Pot, and press the 'SAUTE' button. Cook the bacon until golden brown and crispy. Put the sliced sausage in the Pot, in the bacon grease, and Saute just until sausage is browned. Add the onions, celery and red and green peppers, and continue to cook until caramelized. Add the rest of the ingredients, including the bacon, and stir all together, mixing well. Place lid on Instant Pot until it beeps and locks. Set the Instant Pot to the 'Soup' Setting, and let the Pot automatically build and release the pressure. When done, Pot will beep, and automatically go to the KEEP WARM setting. Make sure the pressure valve is down and pressure has been released by turning valve to 'VENTING'. Remove Instant Pot lid, and stir Red beans and rice. If all liquid has not been absorbed, or beans are not soft, replace Instant Pot lid, and press MANUAL button and set time to 10 minutes. Follow steps to make sure pressure valve is in 'Sealing' position, and then allow Instant Pot to release pressure, and again go to KEEP WARM setting. Dish should be completely cooked. OPTIONAL - Top with chopped green onions.